Although scars are a natural part of the skin’s healing process, they can cause clients emotional pain, inconvenience, and embarrassment. 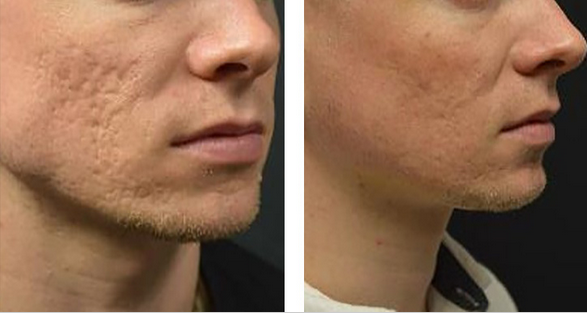 Luckily, there are many treatments that can aid in non-surgical scar revision so that people can boost up their confidence when it comes to their skin. With all the many different options for removal, for best results, treatments need to be custom-tailored by a specialist according to downtime plus the scar's types, and location. We have performed this procedure many times. 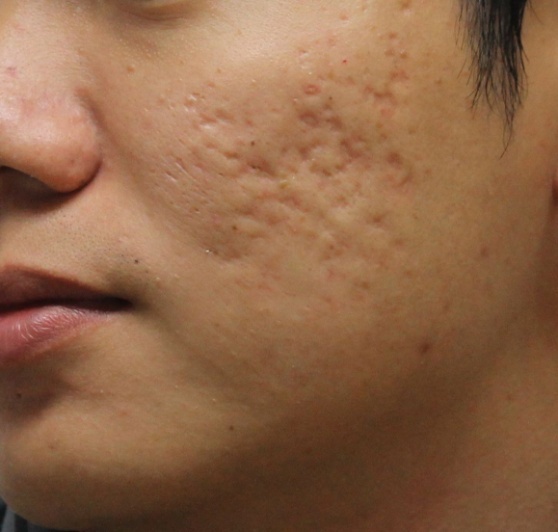 To learn more about scars or acne scar reduction therapy, please call us today for a free consultation and analysis.